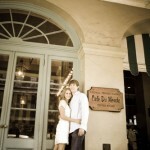 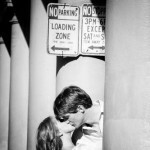 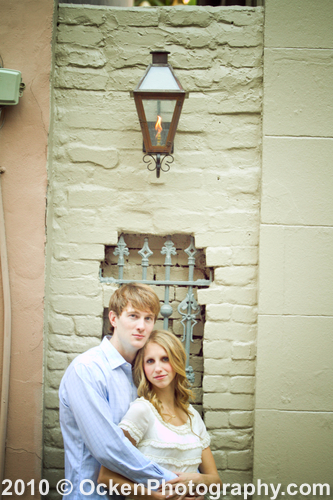 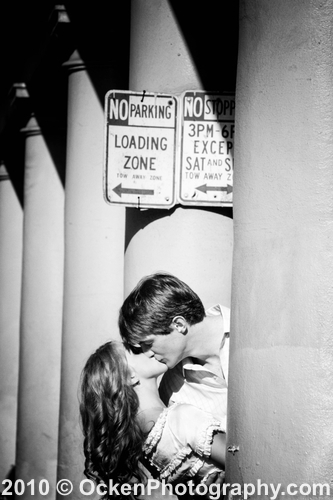 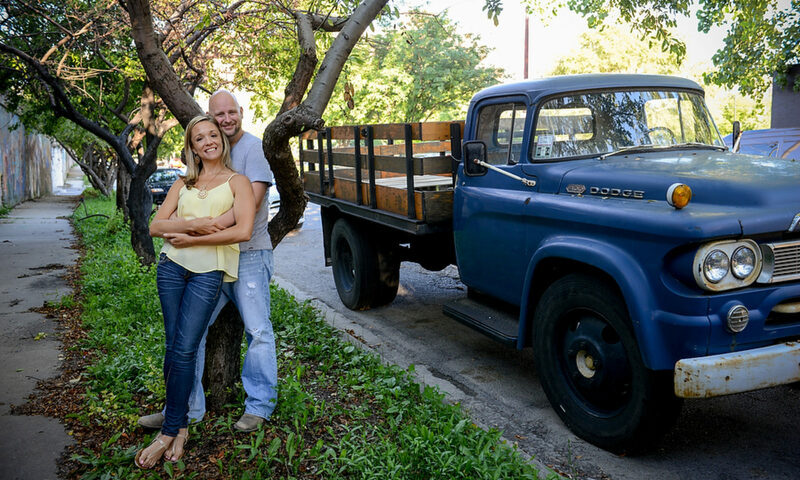 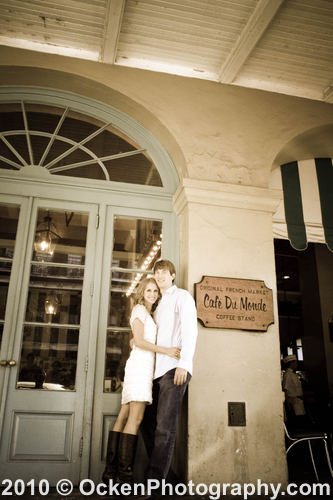 Rachel and Noah’s Engagement pictures where take in the French Quarter in NOLA. 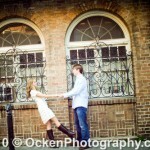 This is a great example of how Ocken Photography take you on a tour capturing images as you are “motion posing” for our cameras. 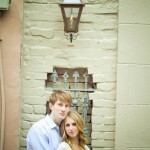 Next PostNext Socially Inked – Latest Design with OP Photos!